We have relocated to a professional and modern new building – only a few metres away. 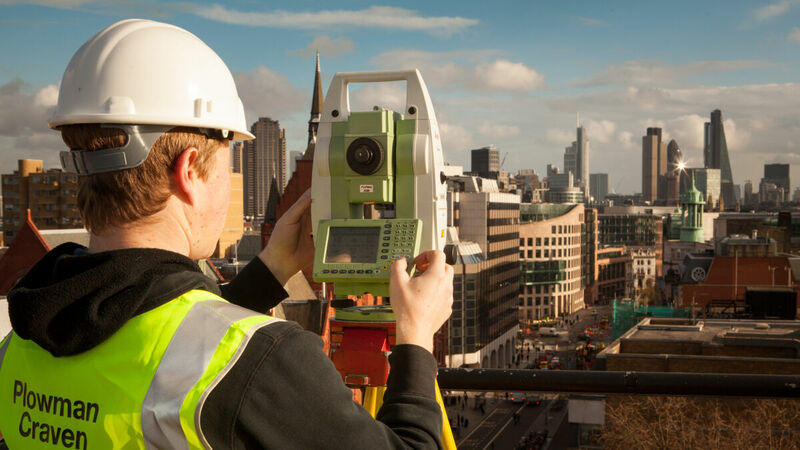 Our commitment to innovation, our staff and providing added value through new services and expansion of our core services has seen us grow over the years. Importantly, this would not have happened without your loyal business and support. 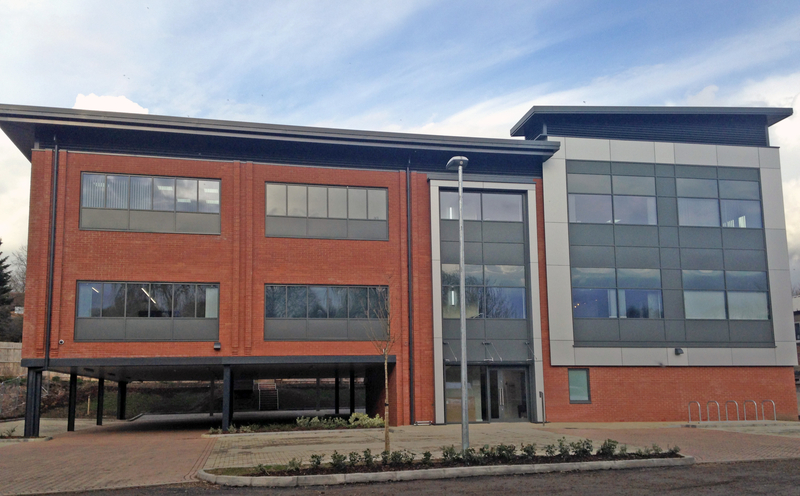 As from Monday 11th April we will be operating from our new Headquarters on Lea Business Park in Harpenden. Feel free to contact us with any questions concerning our new location or our services.